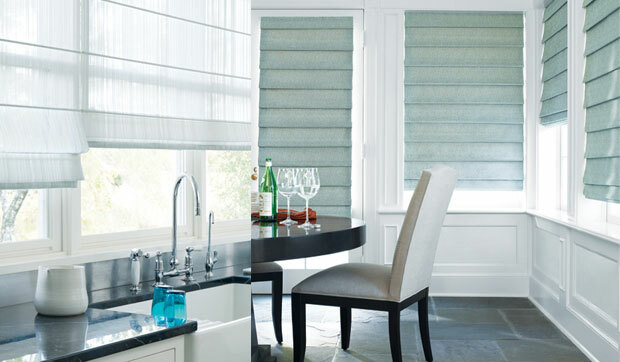 At Blind Advantage we take great pride in helping homeowners and businesses with complete decor solutions. 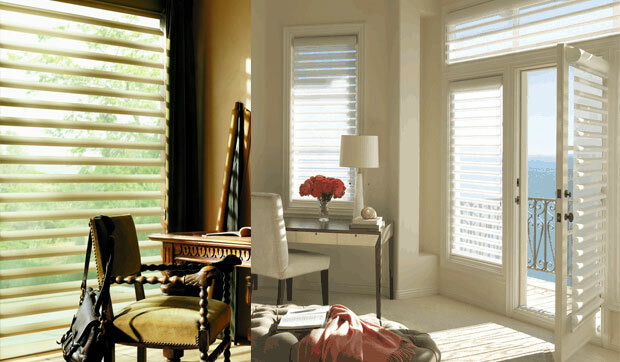 Our comprehensive product lines, matched with the best in design and installation services, is what we’ve become famous for in Burlington. Come on in and see for yourself! 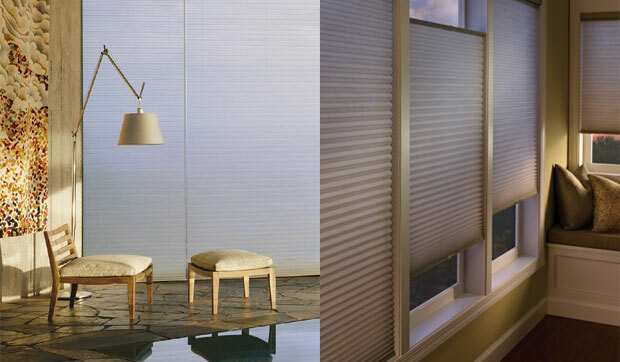 Offering stylish design, energy efficiency, sun protection and privacy, our shades beautifully cover virtually any window. 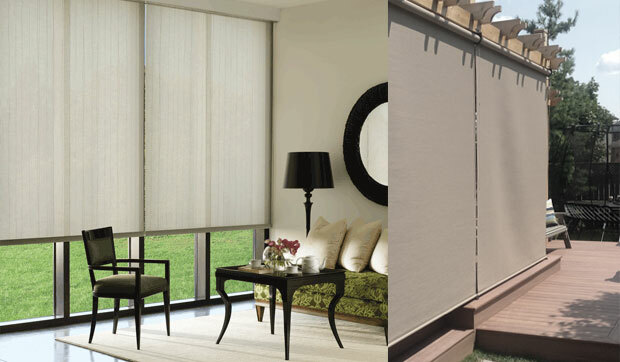 A classic look that never goes out of style while providing superior sun protection, light control and privacy.